One theme in my ongoing ‘freedom lover’s critique of America‘ is that the sheer complexity of American life makes modern serfs out of many Americans. As millions of people seek government aid, many for the first time, they are finding it dispensed American style: through a jumble of disconnected programs that reach some and reject others… Health care, housing, food stamps and cash — each forms a separate bureaucratic world, and their dictates often collide… Aid seekers often find the rules opaque and arbitrary. And officials often struggle to make policy through a system so complex and Balkanized. A bureaucratic bungle compounded the woes of Ms. Johnson, who lost her job as a librarian at Magnolia Bible College in Kosciusko, Miss. Religious schools are exempt from unemployment taxes, so Ms. Johnson, 60, faced the recession without jobless benefits. She applied for food stamps and was denied because she had more than $3,000 in an Individual Retirement Account, though officials said she would qualify if the savings were in a 401(k). Finding the distinction illogical, Ms. Johnson searched the Internet and learned that Congress had just changed the law. As of October 2008, savings in either kind of retirement account are no barrier to food stamps. But state and county officials held firm, and a federal official sent an e-mail message supporting their outdated view. With the help of an advocacy group, the Public Policy Center of Mississippi, she finally traced the problem to an errant Web page at the Department of Agriculture. “To get maybe $320 of food stamps took an entire month of work,” she said. I could paraphrase that last sentence about so, so many things here in the, ahem, land of the free. America is the land of the free. But I think we are freer. Now, where have we heard this before? Oh, right, it’s how I started my ongoing ‘freedom lover’s critique of America‘, only I chose to say the same thing about Hong Kong vis-à-vis America. The amazing thing is that virtually every experience [here in the Netherlands] has been more pleasant than in the U.S. There you have the bureaucracy, the endless forms, the fear of malpractice suits. Here you just go in and see your doctor. It shows that it doesn’t have to be complicated. And so I opened a drawer. It turned out to be the mother lode of complexity metaphors in American life. 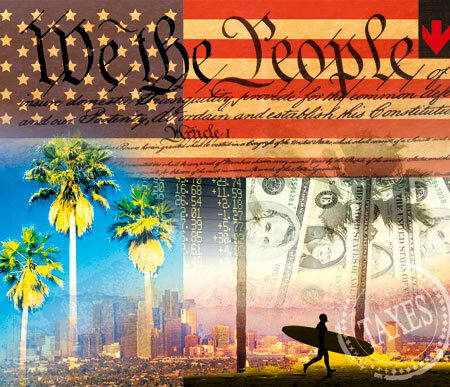 All you need to enter this American paradise was contained therein. 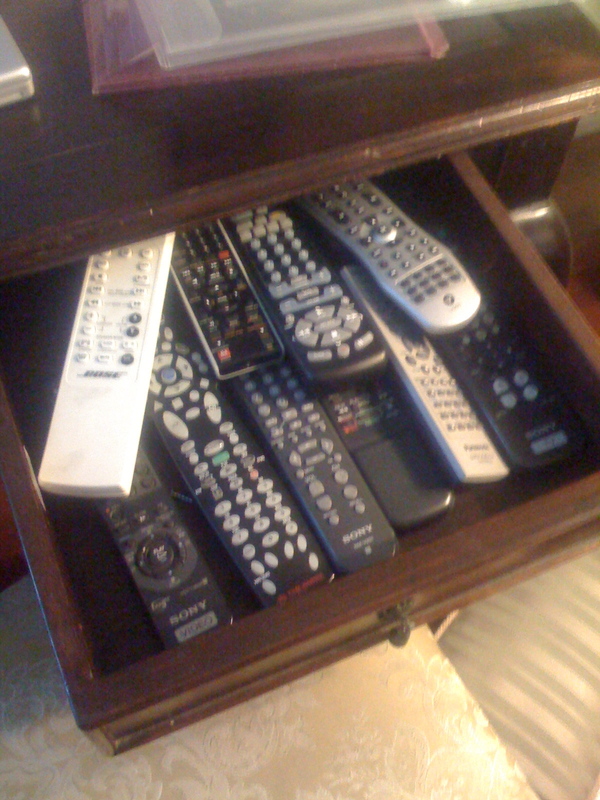 I thought of the number of remote controls, then the number of buttons, then the number of permutations. But I’m not that good at math. I savored the irony, then closed the drawer and opened a book.